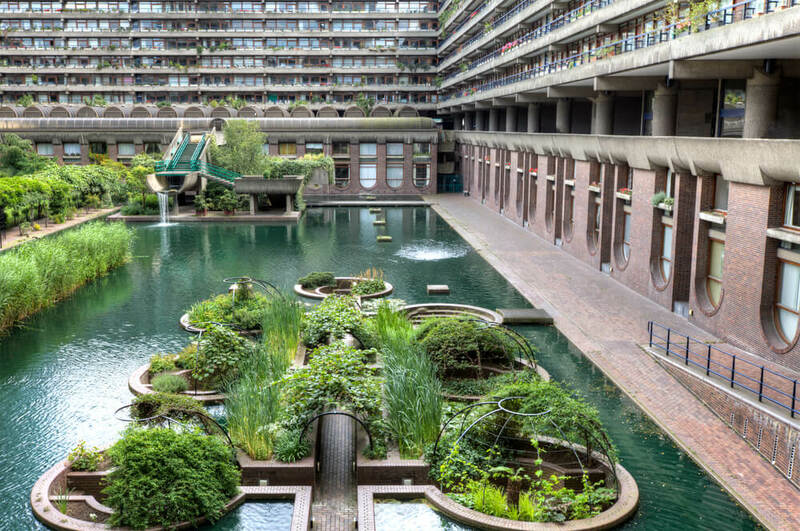 The Barbican is a cultural London icon that has a little bit of something for everybody. There is limitless entertainment, provided by feature acts in dance, music, film, theatre and visual arts, making it the perfect place to visit for just about anybody. If you’re staying at one of our hotels in Paddington London, why not take a trip down to the Barbican and experience some of the cultural delights that our capital has to offer? Here are just a few of the things you can see and do there over the next few weeks. Many new feature films are set to grace the screens at the Barbican this winter, from blockbuster smash hits to independent movies, so why not spend a lazy afternoon broadening your horizons? There are films suitable for children, such as the sequel to the original Mary Poppins film, Mary Poppins Returns, or if you fancy something a little bit grittier, you could go and see Robert Redford in his final film role, The old man and the Gun. Once you’ve woken up, had a little bit of lunch at the Devonshire restaurant and you feel like you want to expand your mind and explore something different, there are many exhibitions at the Barbican that will help you do just that. Modern Couples: Art, Intimacy and Avant Garde is an exploration of relationships, and how they have become a beacon for creativity in the arts. There are also workshops, tours and talks on Modern couples that could keep you entertained for hours. If you’ve come to London to see a show and you’re staying in one of our hotels in Paddington London, you won’t want to miss some of the productions that are currently delighting audiences at the Barbican Theatre. Continuing the theme of love, the Royal Shakespeare Company can be seen recreating a number of plays by the most famous playwright of all time, William Shakespeare. Macbeth, featuring Christopher Eccleston in the title role, The Merry Wives of Windsor and Romeo and Juliet are just a few productions that you definitely won’t want to miss this season if you’re a fan of The Bard. Conveniently for guests at our hotels in Paddington London, the Barbican offers a number of yours which showcase several of the cultural highlights the capital has to offer. For families with young children, you could participate in the Big Barbican Adventure, a do it yourself adventure trail that allows you to discover the secrets of the Barbican through games, puzzles and solving clues. If you want something a little grown up, you could continue your intellectual exploration of modern love in society, or even participate in a tour of the second largest conservatory in London. Baroque at the edge is the theme for the classic music events this winter, and they do not disappoint, with concerts that bring versatile singers from all over the world together to create stunning music that will stay with you for a good while after you leave.